¿Qué tanto se puede celebrar la COP21? 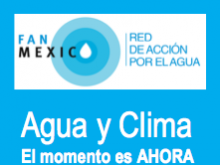 Attached and in this link you will find the programme for water planet and people, dialogues, debates, presentations and other events on the importance of water on climate regulation. Join us!